You’ve worked hard to build your business, but at some point, you are probably going to require some financing to help you take it to the next level. At Matrix Mortgage Global, we work with businesses of all sizes to help them obtain the commercial mortgage solution they need. Our clients include businesses from a wide range of industries including residential developers, restaurants, warehouses, auto shops, retail, churches, medical offices and more. Regardless of your business’s financial state, we offer mortgage solutions that can help you achieve your goals. Whether you are looking for a traditional commercial mortgage or another type of financing such as a second commercial mortgage, our team has the expertise to help you compare products and help you find the one most suitable to your needs. Let us work with you to get the financing you need for your business so that you can achieve your goals. 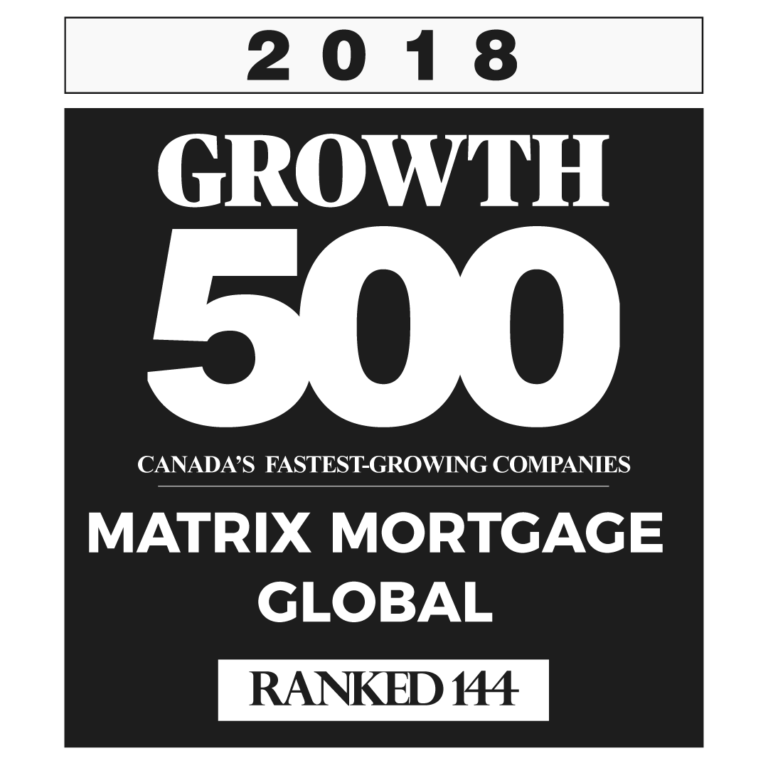 At Matrix Mortgage Global, we understand that businesses can go through some tight financial times during their growth. We don’t believe that this should prevent them from getting the financing that they need to grow. That is why we offer a wide range of commercial mortgage solutions for our business clients. Call us today to learn more about commercial mortgages, and our other financing solutions for business. Don’t wait another moment to get the funding you need to move your business into a new building, buy that new piece of equipment that will improve your productivity or to consolidate your business debts to give you more cash flow. We offer loans up to $15 million or 85% LTV. At Matrix Mortgage Global, we are alternative lending specialists. While traditional lenders will only offer you solutions from their own line of products, we work with over fifty different lenders meaning that we will shop around in order to secure the best terms and rates for your business. To help you get approved for your commercial mortgage solution, we look at the big picture and not just your balance sheet. We say yes when other lenders say no. If you are ready to finally get the financing you need to help your business grow, call us today for a consultation.